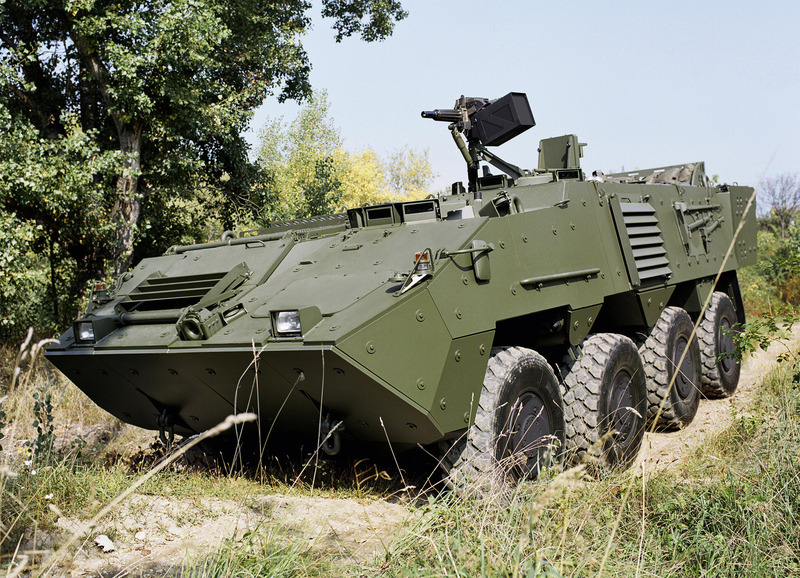 The Czech Ministry of Defence (MoD) announced on 7 January that it will procure 20 Steyr Pandur II 8×8 wheeled armoured vehicles to fulfil an Army of the Czech Republic (ACR) requirement for staff command and communications platforms. 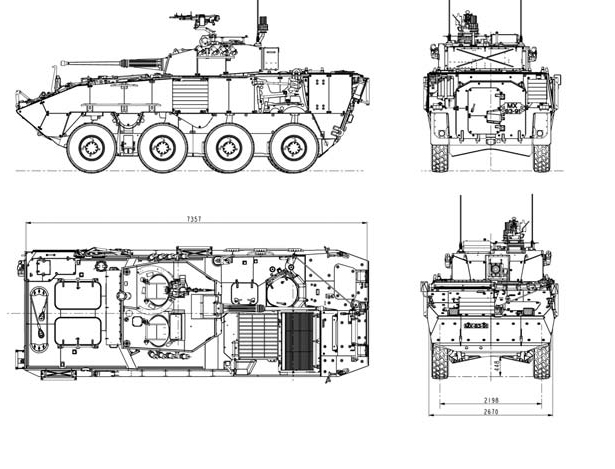 The MoD said it would order the vehicles directly from General Dynamics European Land Systems – Steyr (GDELS-Steyr) without tender and did not disclose a price for the procurement. According to Jiri Kominek, Jane’s Defence Weekly reporter, the 20 vehicles are to be ordered in July when funding becomes available from the defence budget. 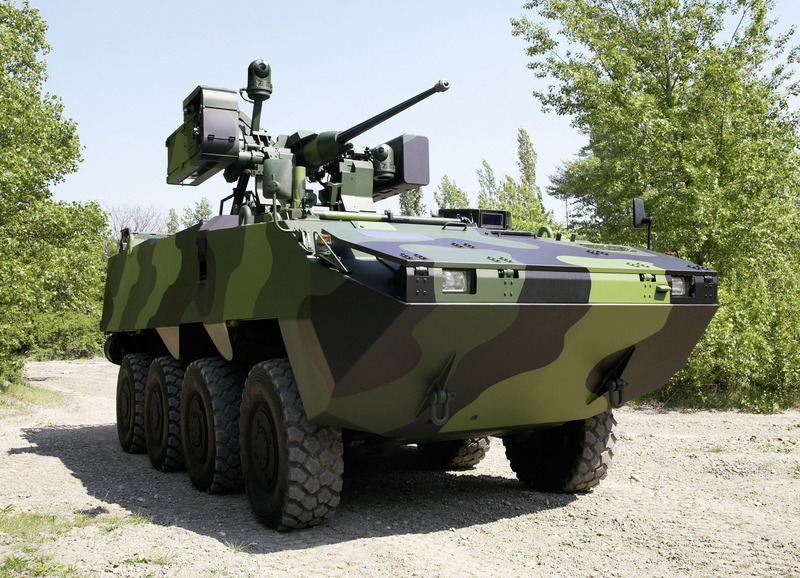 «The vehicle should not differ from Pandur vehicles already in service with the army, not only in visual appearance, but also in terms of fulfilling tactical-technical requirements», said the chief of general staff of the Army of the Czech Republic General Petr Pavel. 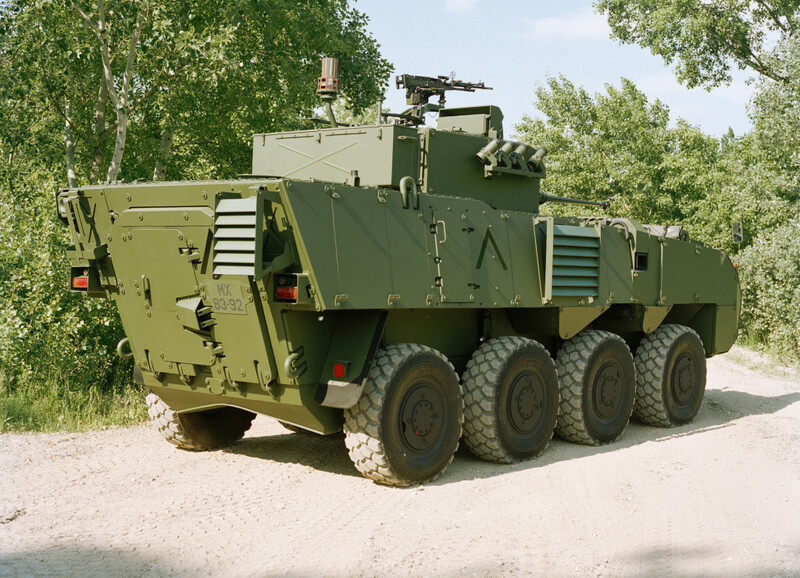 The ACR currently operates a fleet of 107 Pandur II armoured vehicles in several configurations including infantry fighting vehicle, armoured personnel carrier, and armoured ambulance. Gen Pavel said the MoD will order unequipped «bare» hulls from GDELS-Steyr and that an indigenous supplier will be selected to provide and integrate the necessary onboard computer hardware and communications systems. «We can more effectively co-operate with an indigenous supplier during the integration process and have greater influence over the type of systems installed which would not be possible with a foreign supplier», said Gen Pavel.